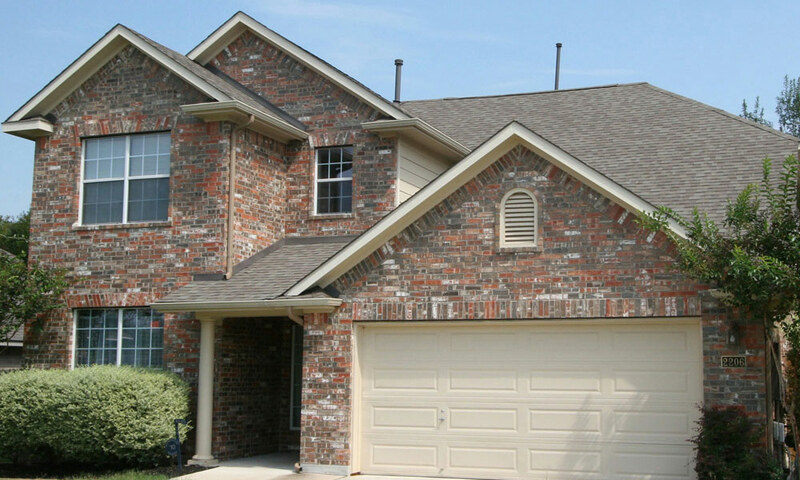 Kingwood Texas Homes For Sale Atascocita Real Estate Humble Real Estate. In today's challenging Houston real estate market, selecting the right neighborhood and the right real estate agent is crucial. 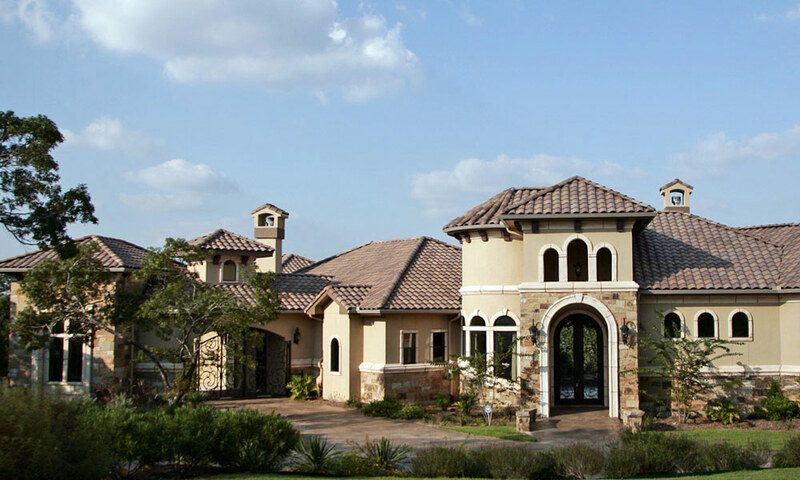 Are you looking for homes for sale in Atascocita, Humble, Kingwood or The Woodlands TX? I can aid your search and use my 20 years of experience finding the perfect houses quickly to show you. Whether you're buying, selling, building a new home or you just have a question about relocating, schools and area information, feel free to call me anytime. I'm your neighborhood Realtor and relocation expert for homes and real estate for sale in Houston, Kingwood Texas, Atascocita Humble Texas and The Woodlands. I am here to assist you with all your real estate needs. Please call or email me today if your planning to relocate to the Houston Texas area. I will be glad to send you one of our relocation packets within 24 hours.....Thank You!!! Eileen Stanley -Your Relocation Expert for Houston Texas, Kingwood Texas Homes For Sale, Atascocita Real Estate and Humble real estate. Serving all communities of Kingwood Atascocita Humble Houston Texas Spring and the surrounding neighborhoods of Summerwood, Fall Creek and Eagle Springs. 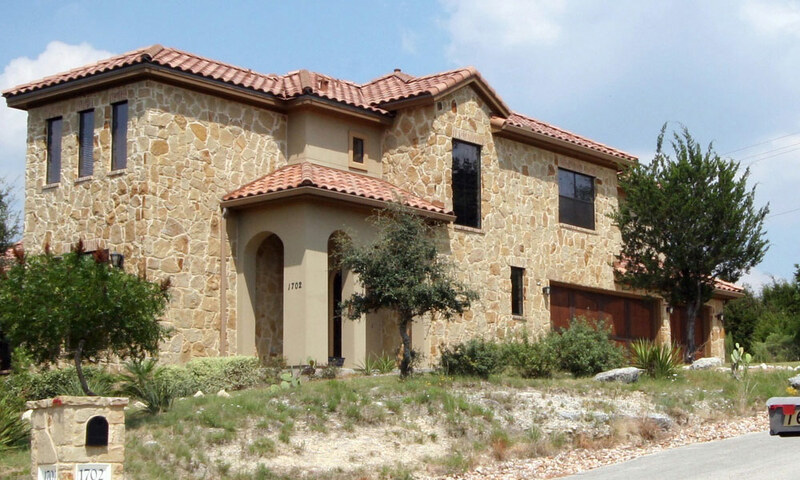 Eileen Stanley - Kingwood Texas Homes For Sale Atascocita Real Estate Humble Real Estate. Serving the real estate needs of Kingwood Atascocita Humble Spring The Woodlands and the surrounding communities of Eagle Springs,Fall Creek & Summerwood.Kingwood Texas real estate agent.Kingwood real estate services.